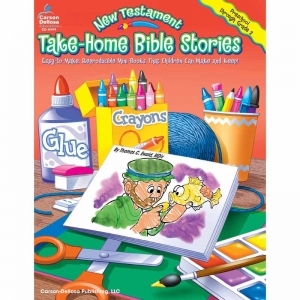 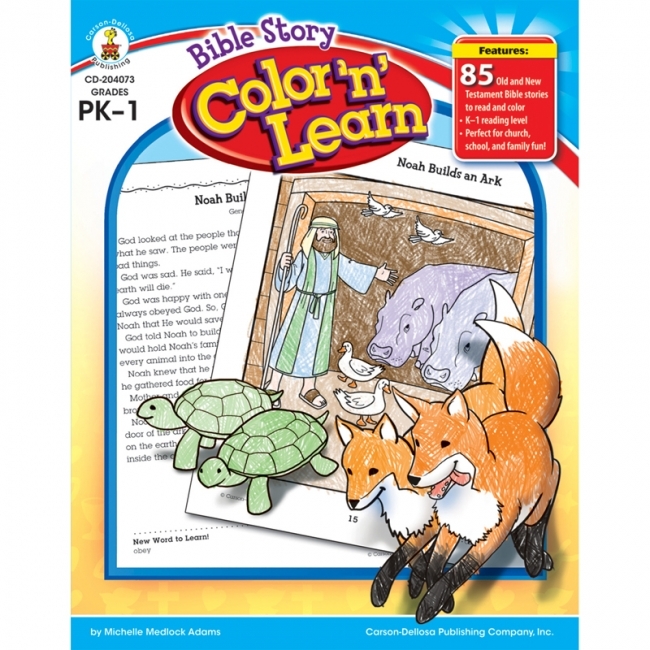 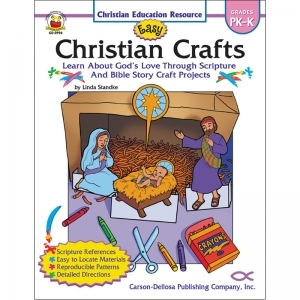 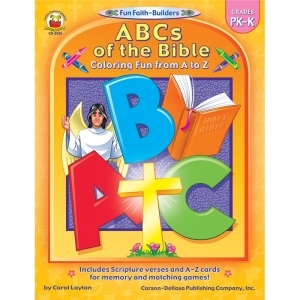 Perfect for Sunday school, VBS, Christian school, and home school, this Christian craft book is packed with arts and crafts activities that will help children remember what they've learned. 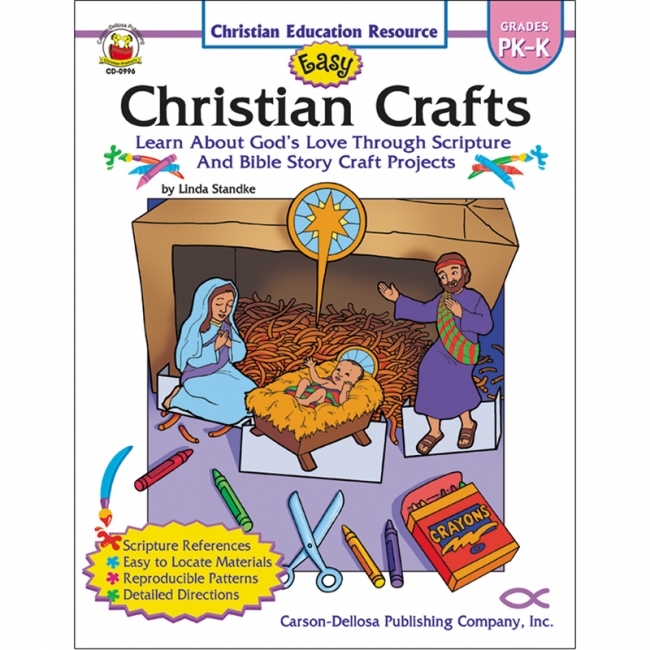 Designed to provide children in preschool and kindergarten with fun and rewarding craft activities, this 64-page resource book is filled with easy-to-make projects that reinforce Christian teachings, Bible story lessons, and Scripture readings. 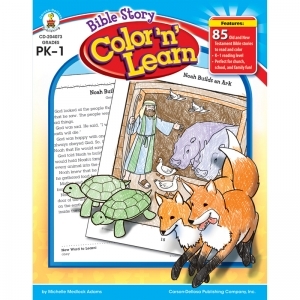 Includes 64 pages.